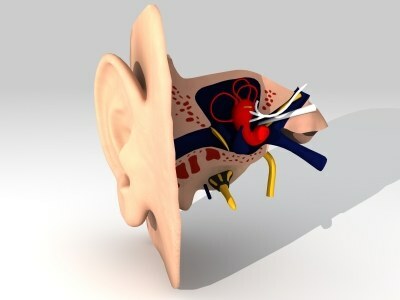 Having an ear infection at any age is a very unpleasant experience. For infants and young children, it can be extremely painful. Remove irritants and allergy-causing agents from your home — dust, cleaning fluids and tobacco smoke. If you or your child is susceptible to food allergies, cut back on wheat products, corn products or specific food that may cause allergic reactions. Pay close attention to your baby’s health — particularly if you are not breast-feeding. Bottle-fed babies are more likely to get ear infections. Hold you baby upright during bottle-feeding to prevent milk from irritating the tube that connects the back of the nose to the ear. If your baby has symptoms of an ear infection or has difficulty hearing. If you or your child have an earache that lasts more than two days. If your child’s body temperature rises above 100 degrees. If you or your child frequently develop ear infections.